These are artists I’ve written articles about on my blog so far. Some are very famous to the point of being cliches, some you most likely will never have heard of, and one or two are curiosities I stumbled upon that I’m sure you won’t know anything about. I’m focusing here primarily on painters, or image makers, because that’s the area of visual art I’m most interested in. I’ll add more artists over time. I haven’t written about some of my favorites yet. For each artist I included one of their pieces, and one or more links to articles I’ve written either about them directly, or which include them significantly. Most posts have at least several more examples of there work. An overall look at David Park, with lots of pics of his best paintings. 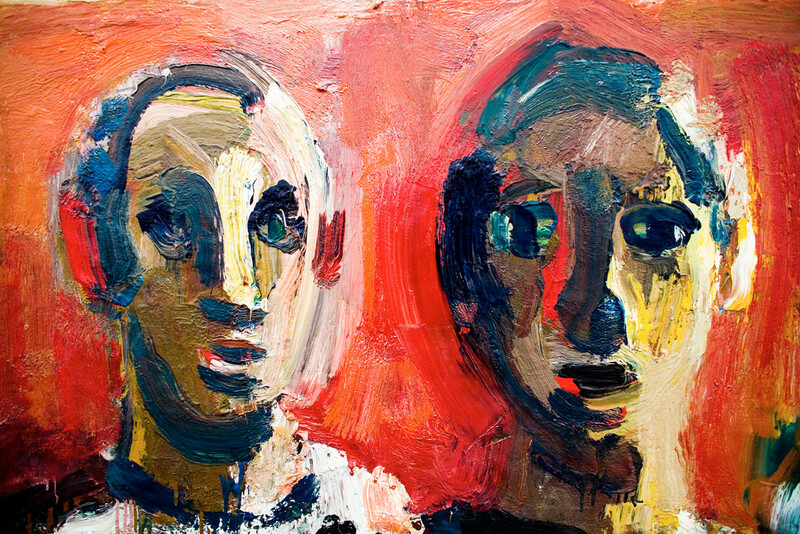 David Park: A return to figuration decades ahead of schedule. I found this guy on DeviantArt. My article about him, and then the interview go in great depth, and there are lots of pics of his work, and the art of his primary influences. I discovered here while doing a Google search for Frank Auerbach. In the article I discuss her method, probably influences, and why I like her work. Lots of pics. Another guy I came across on DeviantArt. I think I have the only article written about him in English. 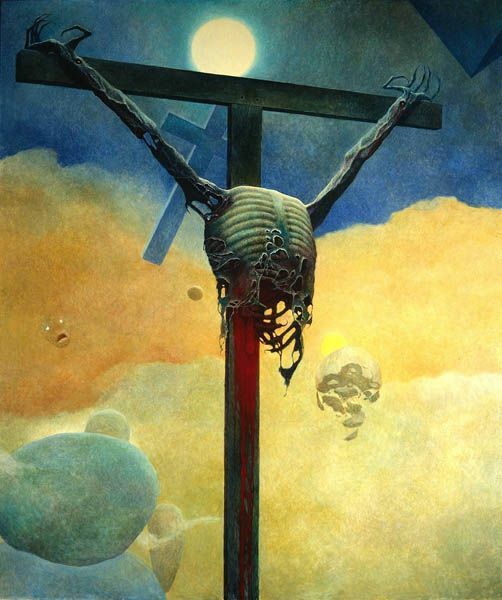 If you like Beksinski, you should definitely check this guy out. 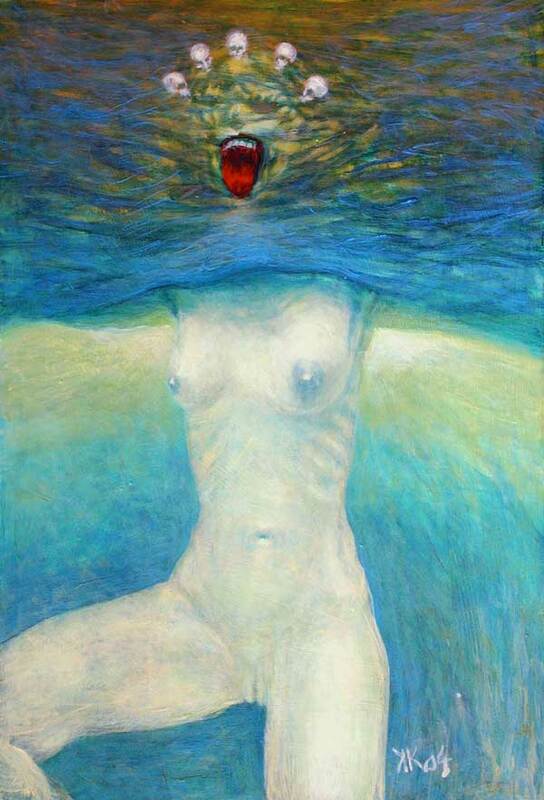 I learned about Beksinski from a YouTube video. He’s not the type of artist we studied in university. Bacon is very well known, but he’s also reviled as often as he is admired. In this extensive article, I dismantle the criticisms of him from a few major critics. I discovered Glenn Brown via an article saying what a terrible plagiarist he is. I investigated further and found out he was a real artist, and then wrote a piece to defend him. 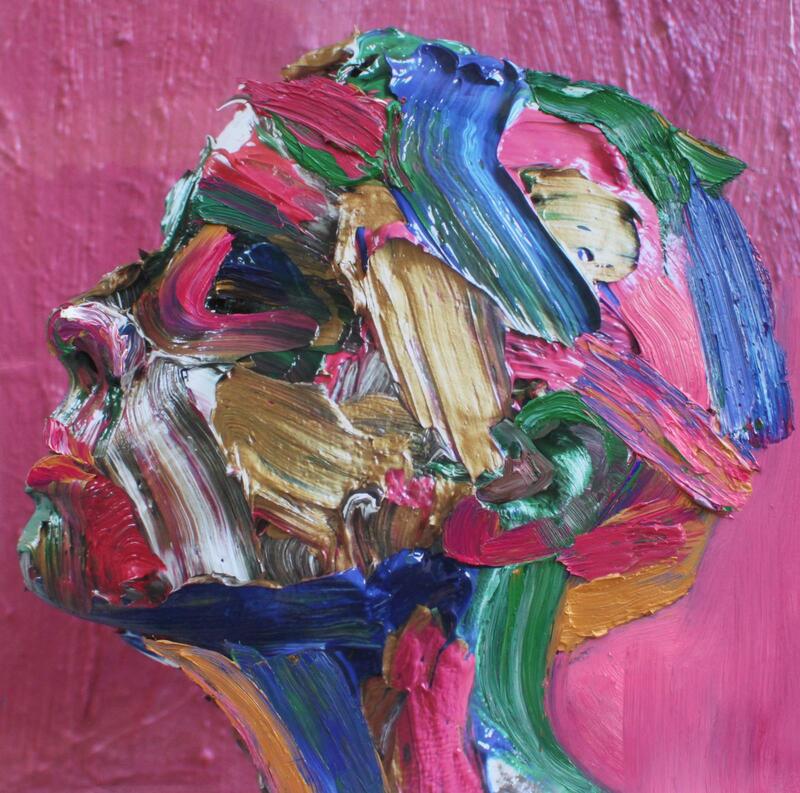 The trial of Glenn Brown as a plagiarist/copyist continues. I have no idea anymore how I discovered Joyner. 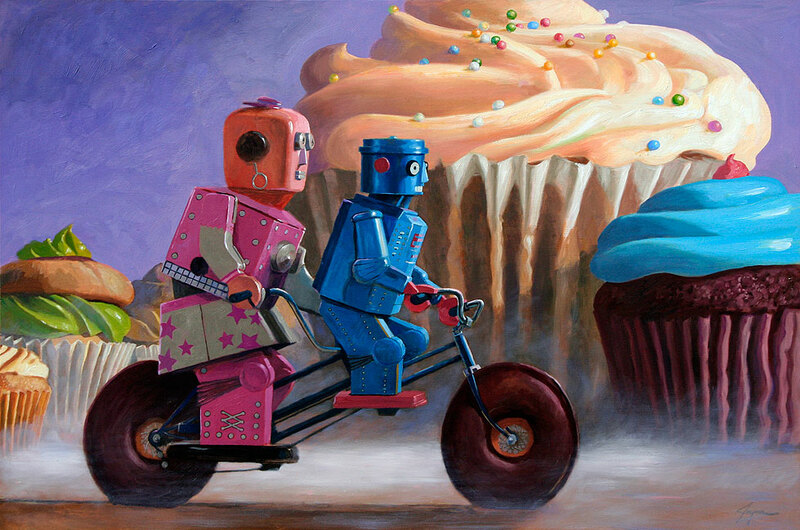 His thing is toy robots and donuts, which he paints in various settings. The results are much better than I’d have expected. Everyone knows him, but I like to compare him to contemporary multi-millionaire artists and their very different approach to art. Vincent’s dead but he never gets old, and Jeff Koons is already a skeleton. The Red Vineyard, and why Van Gogh only sold one painting in his lifetime. 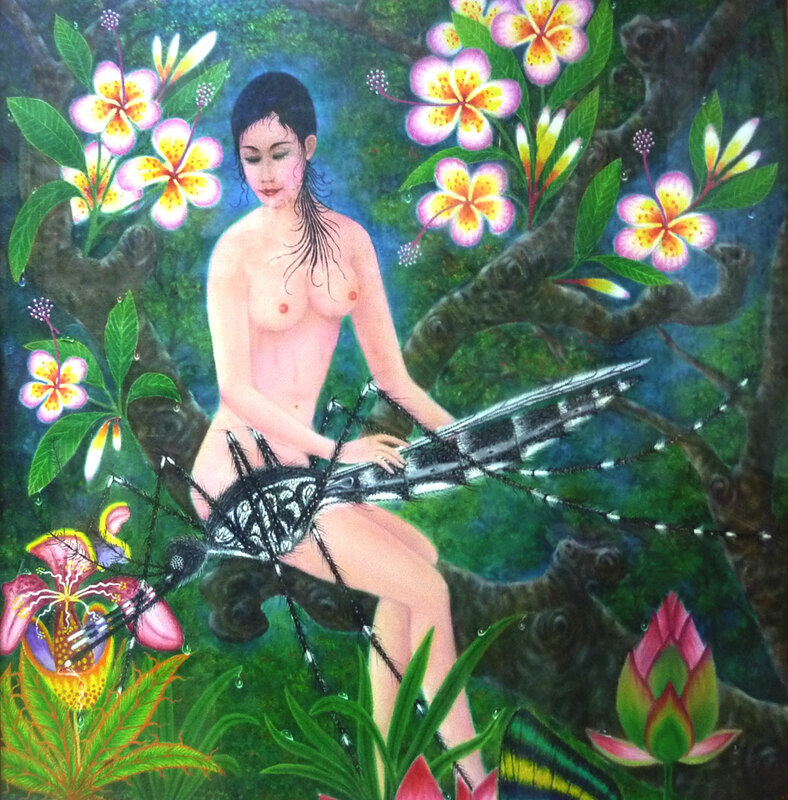 I discovered this artist in Chiang Mai, Thailand, at the insect museum. The most interesting thing about his paintings is that he loves mosquitoes and puts giant mosquitoes in all his work. The article has lots of samples of his work, and the strange story of how he became obsessed with mosquitoes. Yet another artist I found via DeviantArt. The interesting thing is no authority told me these artists were good, and they definitely aren’t popular on DA. In fact they are wildly, outrageously unpopular, at least compared to things like unicorns. 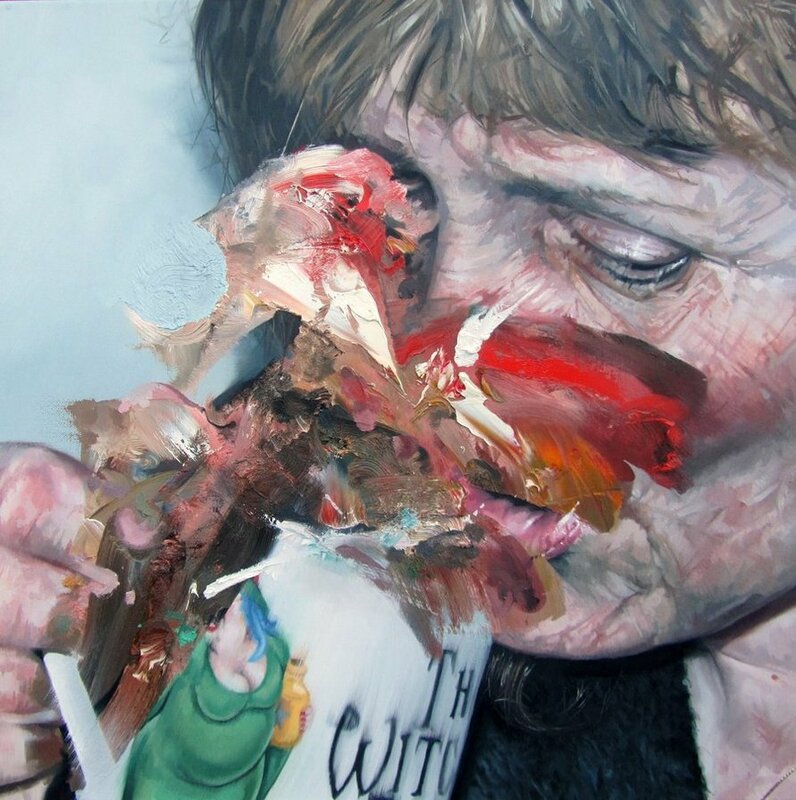 Newton is a highly accomplished painter who started working in a photorealist tradition, like Chuck Close, but reigned in other influences, like Francis Bacon. I think people like Pollock for the romance, or else his supposed “radical” contribution to art history, rather than his actual art. I examine this in the post, and why his art really is great. This article is a defense of Cindy Sherman against recent allegations that some her early work was “racist”, and includes lots of pics, as well as my debate with the author of one article criticizing her. I didn’t think it was a clear cut case, and that people were giving her enough credit. At some point in the future I’d like to write about her works which are my favorite.